Hoda Alirezaee joins the physiotherapy team at Active Physiotherapy. Hoda commenced on December 1 2014 and consults both at the Waverley and Wheelers Hills rooms. Welcome to the newest team members of Active Physiotherapy, physiotherapist Keerti Kasturi and joining the admin team is Vicki Ramya Kasturi. 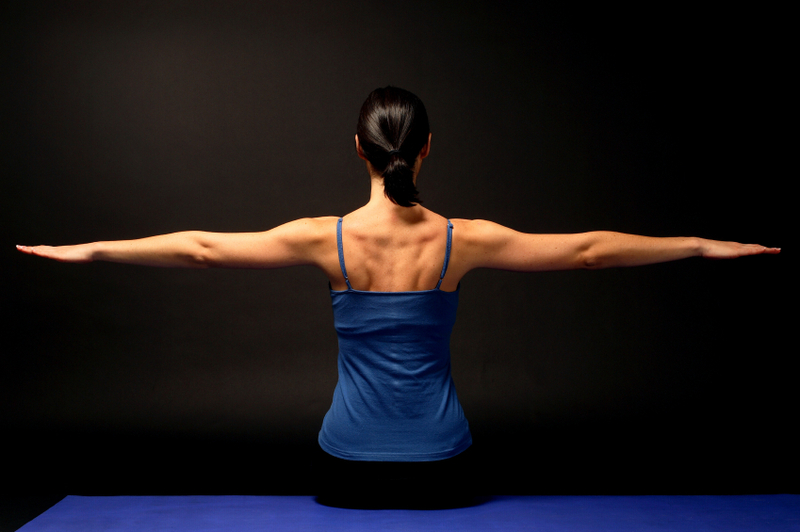 Active Physiotherapy has introduced structured pilates classes for all musculoskeletal pathologies as well as general strength and conditioning. Classes will be run using new specialised pilates equipment under the instruction of Amanda Gray, Michelle McMeeking, Kristy Edwards and Hoda Alirezaee. Please contact us to arrange an appointment. Active Physiotherapy continues to have a close working relationship with Waverley Orthopaedic Clinic – Mr Graham Lowe.